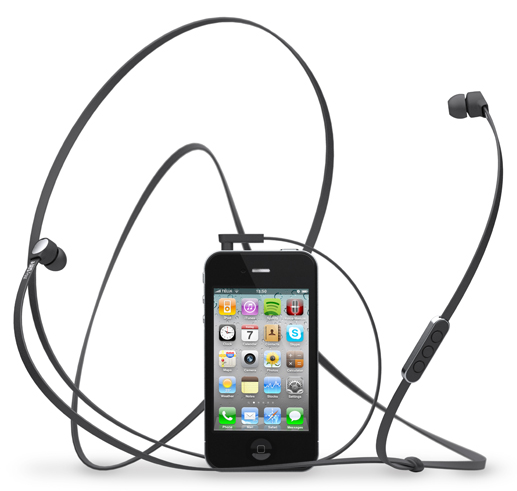 JAYS are one of my most favorite brands for earphones and they just released their brand new iPhone 4 compatible a-Jays Four. We reviewed the a-Jays Three on Gadgetmac and loved them so I have no doubt the a-Jays Four will not disappoint. The a-Jays Four have a full-feature three-button remote so that you can fully enjoy your iPhone 4 in style. Developed to complement both the iPhone 4 and iPad's design, the a-Jays Four are a perfect match. Hit up the source link for more.